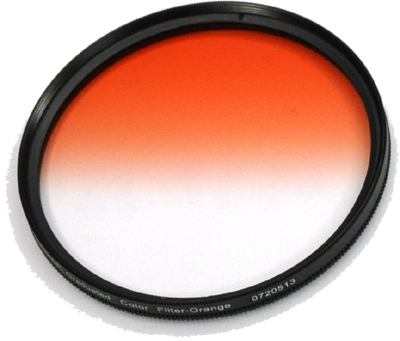 Graduated color filters provide a gradual color transition for a smooth blending effect. Give your landscape and skin texture a more colorful touch. 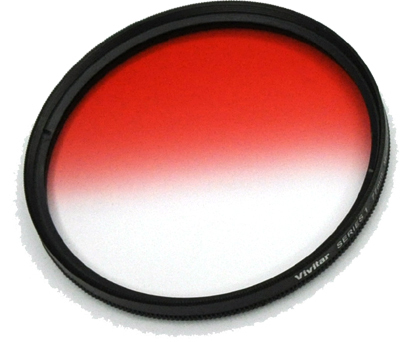 Perfect for changing the mood of a picture.Vivitar filters are manufactured from high-quality solid optics. 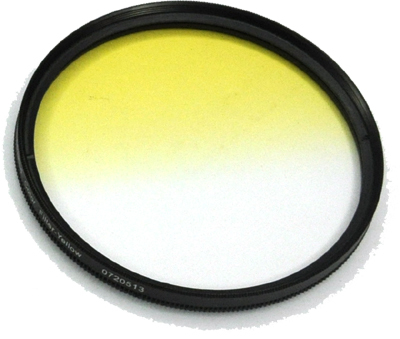 Each individual filter is multicoated to avoid any distortion. 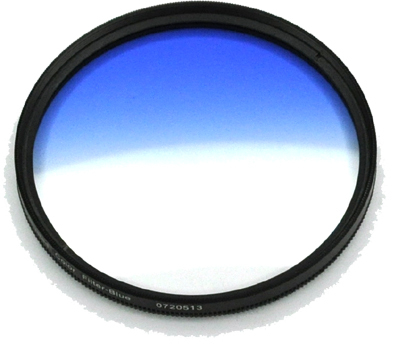 This lets you craft the perfect picture no matter where you are or what you're shooting. 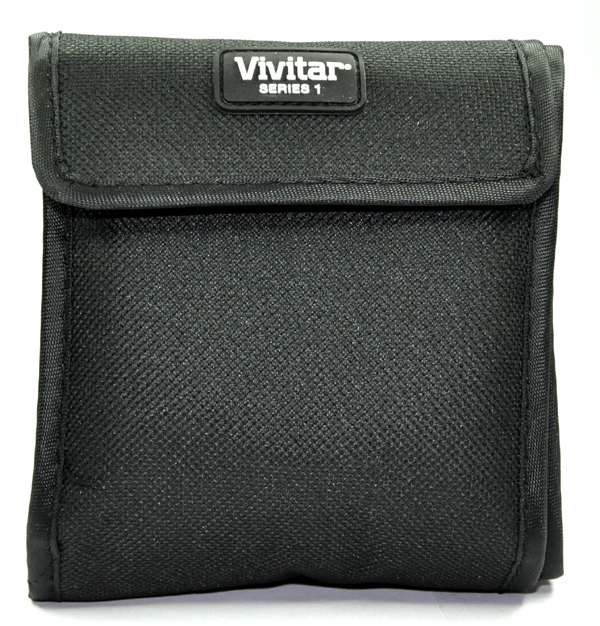 The Vivitar VIV-FKGR6- 58mm 6 Piece Filter Kit features a Filter Wallet so you don't scratch or lose your filters. 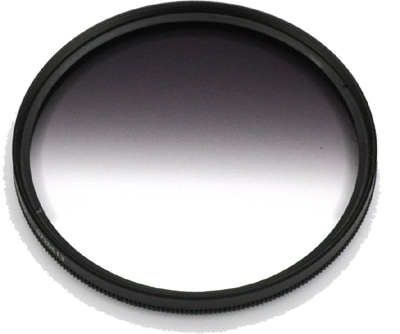 This excellent kit fits 58mm mm size lenses. 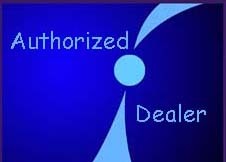 Rotating frame to allow desired placement of color. 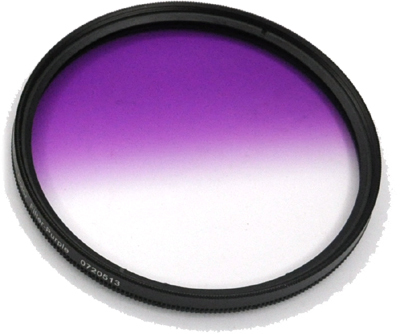 Great for every type of photographic situations.